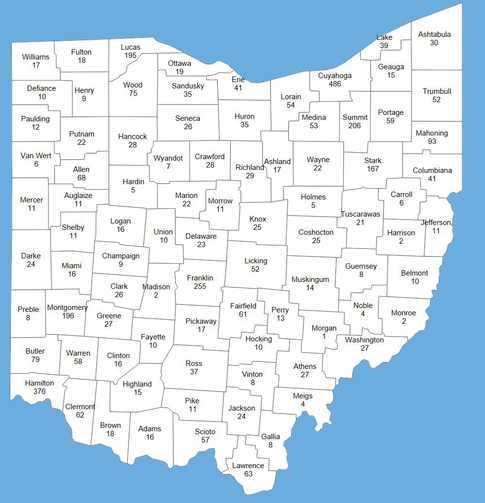 The mission of the Opportunities for Ohioans with Disabilities Agency is to ensure individuals with disabilities achieve quality employment, independence and disability determination outcomes. As part of his continued focus on bringing individuals with disabilities out of the shadows and creating an integrated Ohio workforce, Governor John Kasich recently appointed me to the Governor’s Executive Workforce Board. Governor Kasich established the Board, comprised of business leaders and workforce development stakeholders, to guide the Office of Workforce Transformation (OWT) in its work and ensure that business needs are at the forefront of improvements made to the workforce system. The Board supports the process of forecasting the skill needs of employers; ensures that the delivery and services of Ohio's Workforce System are aligned; and provides guidance on performance measurements of the system. I was excited to attend the June quarterly meeting on Monday and began to ascertain how our work at OOD can be further united with Ohio’s workforce goals. Monday’s meeting was focused on identifying business needs tailoring training to those needs, and connecting businesses and workers. Our mission here at OOD is directly aligned with this focus. I look forward to working with the Board to further Governor Kasich's goal of a more fully integrated Ohio workforce and a more efficient and effective workforce system. On Wednesday, over 130 rehabilitation professionals, medical staff, and students attended this year’s Aging Eye Summit: Shedding Light on Vision Loss. It was held on the campus of The Ohio State University and with the support of the OSU College of Optometry. Doctors, patients and advocates shared futuristic eye research on some of the most common eye conditions affecting the elderly, and gave local and statewide resource updates. 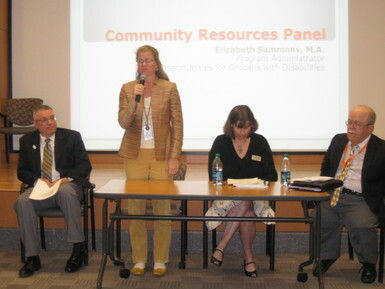 Program Administrator Elizabeth Sammons also hosted a community resource panel [pictured above] that included a pharmacist, representatives from Prevent Blindness Ohio, the Central Ohio Transit Authority and the Ohio Department of Aging. Thanks also to OOD Caseload Assistants Erin Davis, Michelle Meadows, and Lucy Bernhart for staffing our resource table. For those interested, Prevent Blindness America will host a National Summit in Washington, DC on June 17th with the theme "Game Changers in Vision.” The summit will feature efforts and advances expected to significantly change how we think about and deliver eye care into the future. View the Complete Summit Agenda: http://eyesummit.preventblindness.org/about-the-summit.html or register for the webcast: http://www.preventblindness.org/eyesummit-webcast. You can also follow the discussion on Twitter with the hashtag #eyesummit. 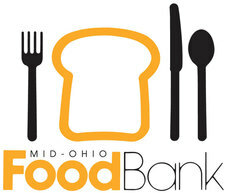 As Operation Feed comes to an end, I would like to thank OOD staff for exceeding this year’s goal of 16,110 meals. Thanks to the dedication and collective effort of staff all across the state, who volunteered their time and money, we were able to surpass our goal by raising $6,418 and over 1,595 pounds of food, which equates to more than 27,267 meals! This year's total surpasses last year’s by 7,140 meals. I am proud of the way the staff has responded to this challenge and embraced the opportunity to help those in need. This is a job well done by our staff and I would like to recognize Co-Chairs Amy Coverdale and Morgan Bleich-Lee, for organizing such a successful campaign, along with their Committee Members. We appreciate their time and effort to make this the most successful Operation Feed Campaign to date. *Job Ready Status: Have received Vocational Rehabilitation services and are ready and seeking employment.